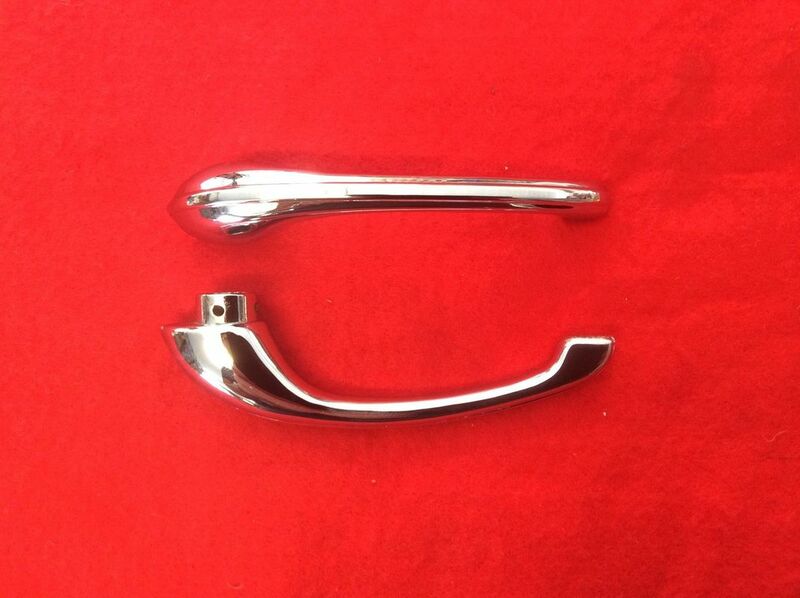 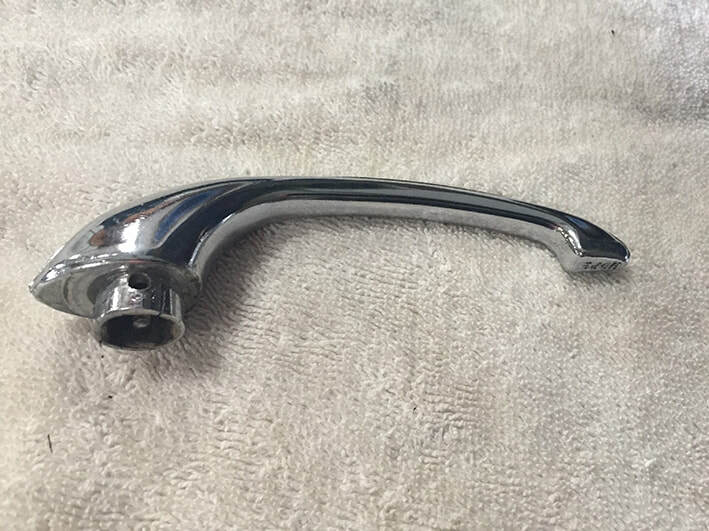 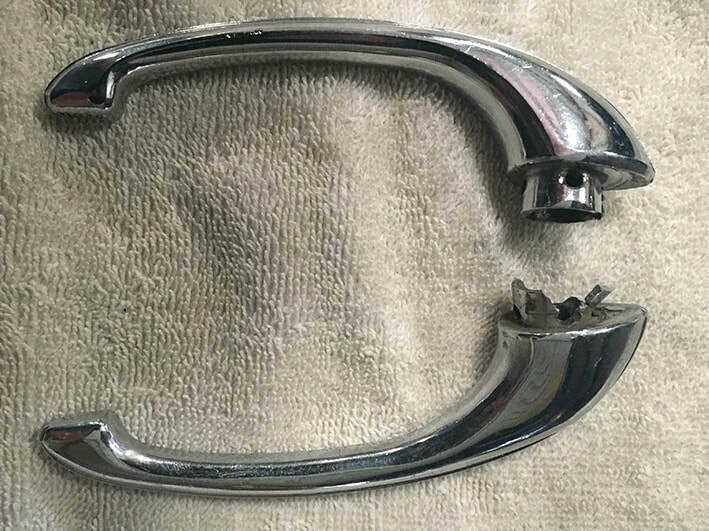 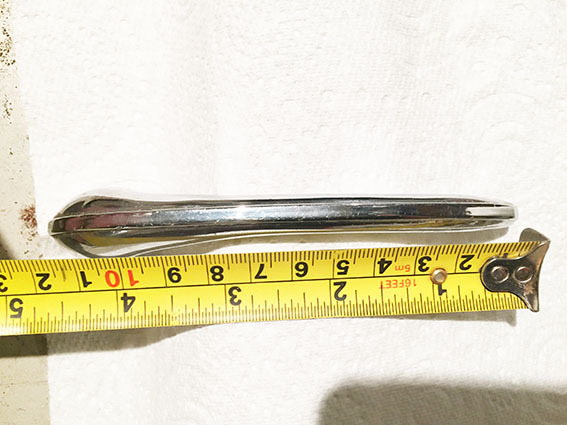 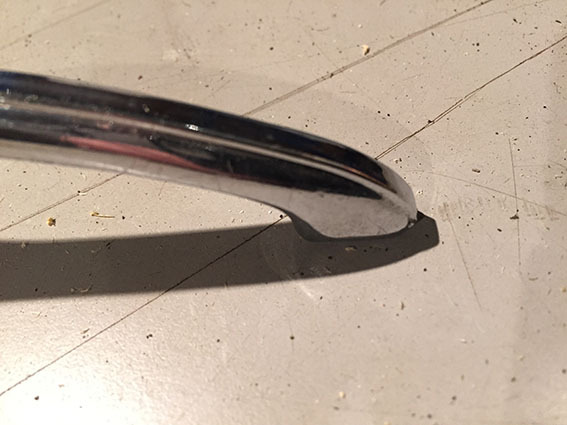 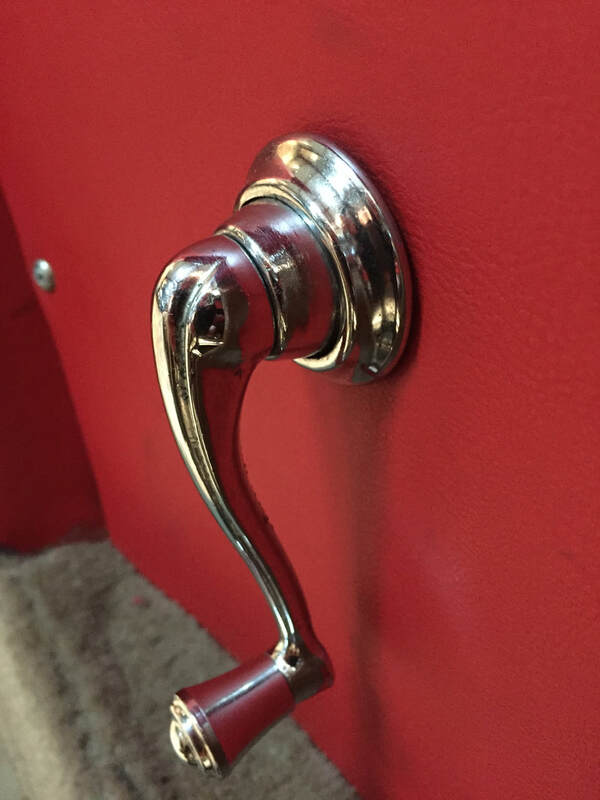 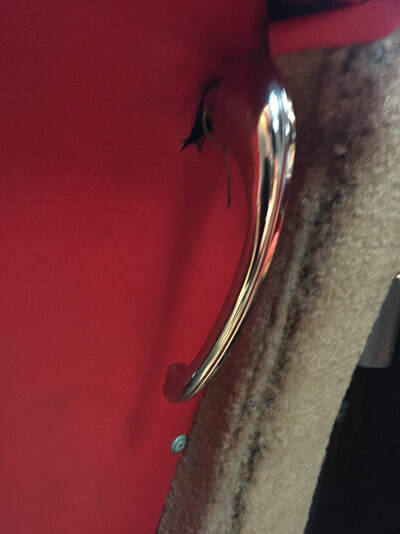 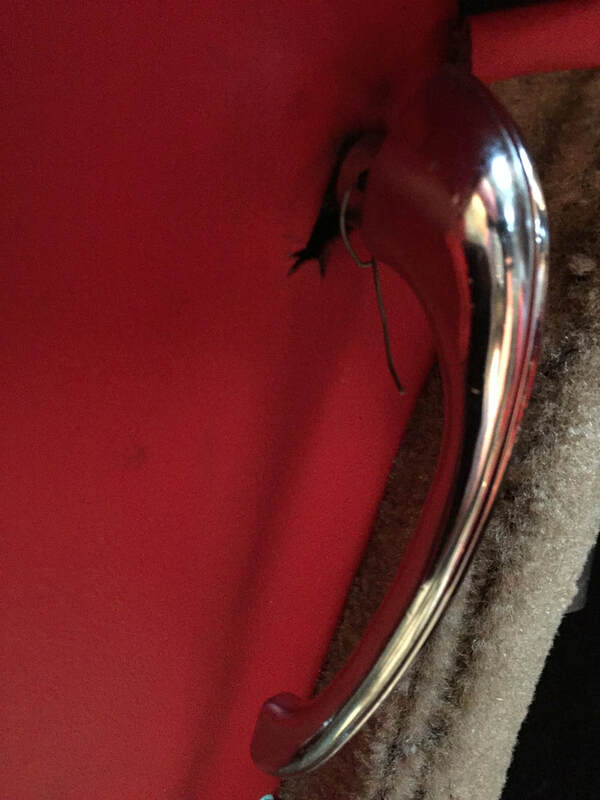 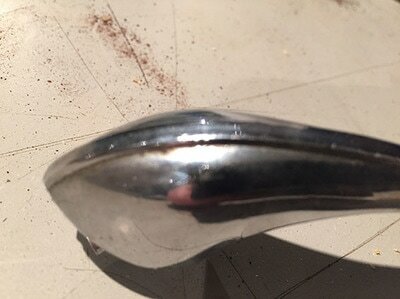 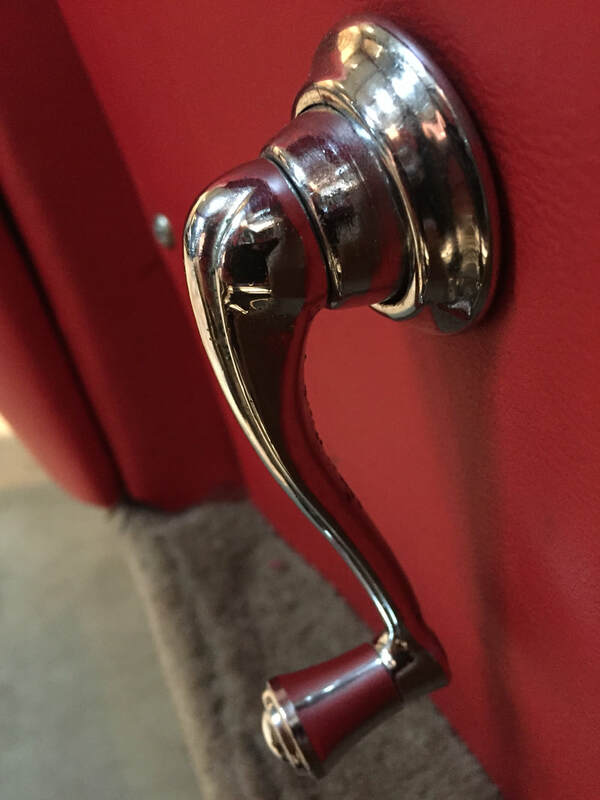 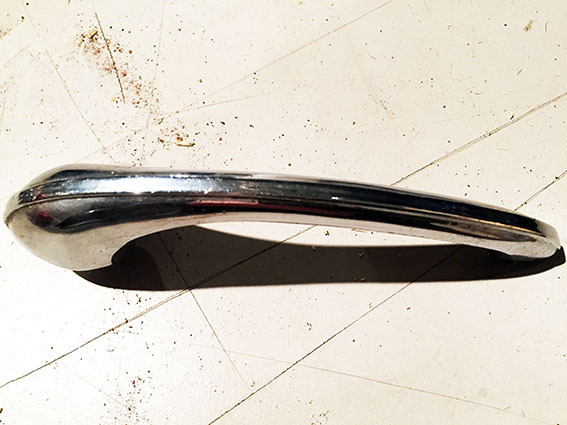 This page is dedicated to the quest of finding interior handles for the Jensen CV-8. 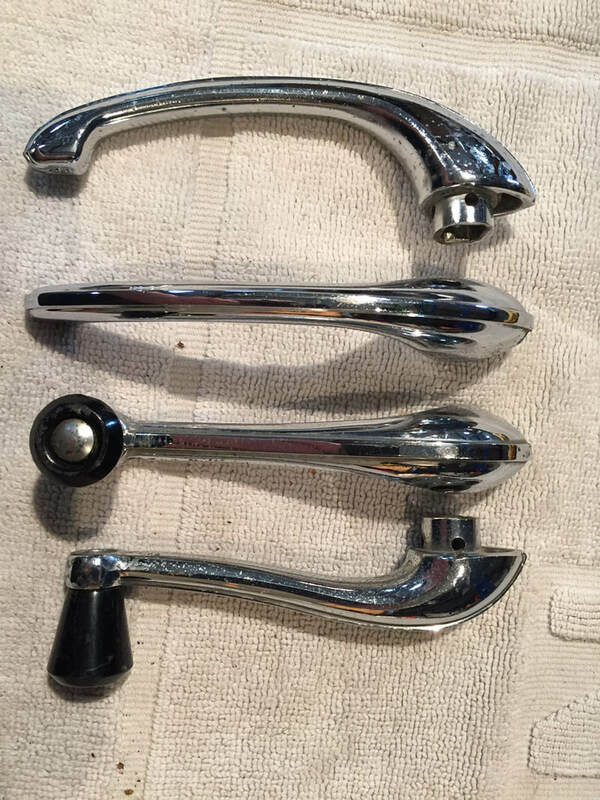 None of them are available off the shelf so you have to go to auto jumbles and online auctions to find them. 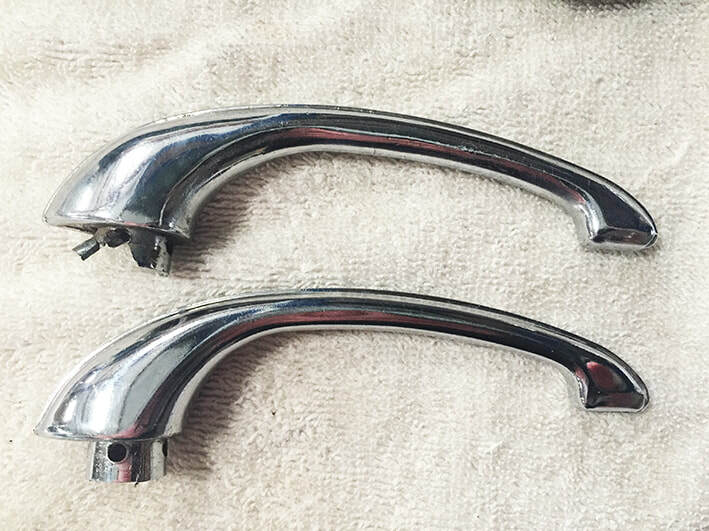 It is possible to rechrome them but they are made of MAZAK (Zamak) so don't expect a great result when rechroming. 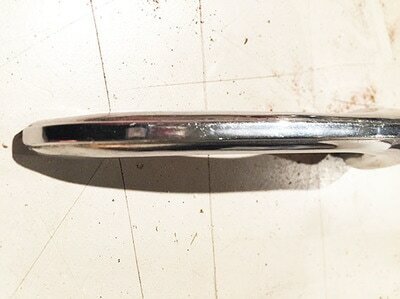 See the process here. Here it is! 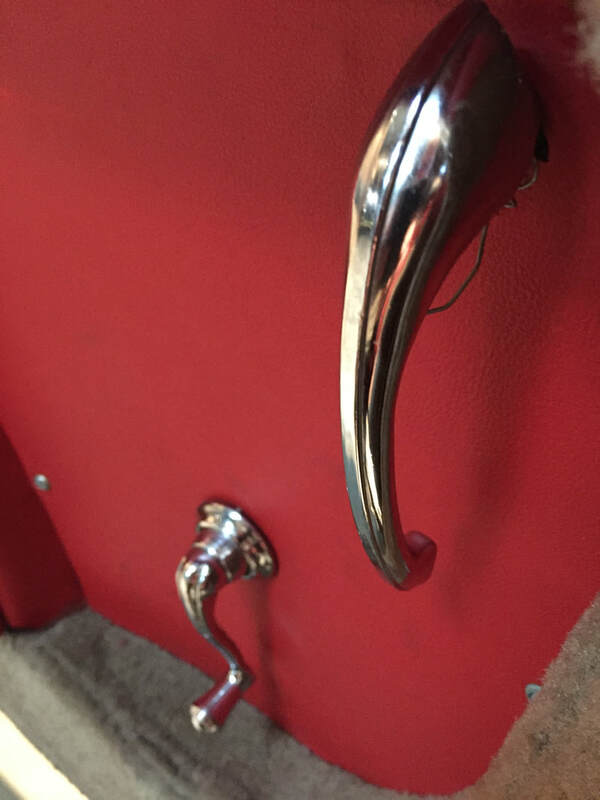 We found at the end of a very rainy day at the International Autojumble of Beaulieu. Amazingly, after finding one a Beaulieu, a pair turned up on an online auction. I bought them as if one should ever go again we have spares. This par cost me £31 and came with a pair of window winders that are not Jensen C-V8 correct. 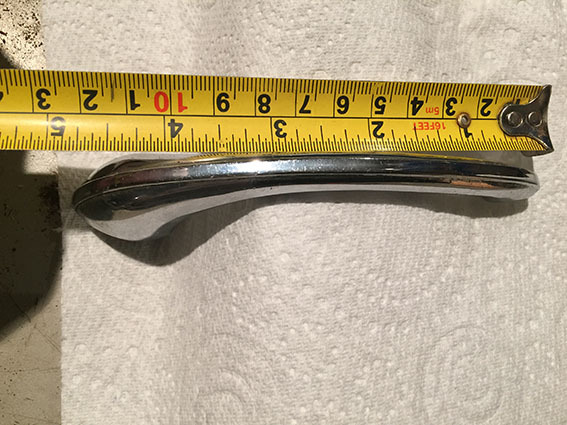 After looking at the CV-8 window winders I will make it a mission to locate some spares as if they go wrong for any reason like the handle I guess finding one will be nigh impossible. 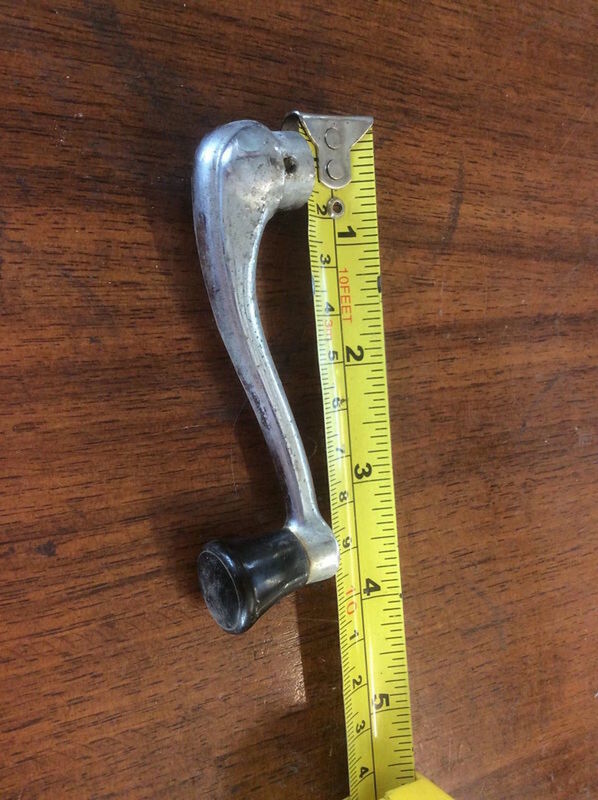 Not great quality but it is the correct window winder - I picked this up on an online auction for £3.99 - The knob should also be metal? My thinking was, if the wind breaks you could transfer the knob over. 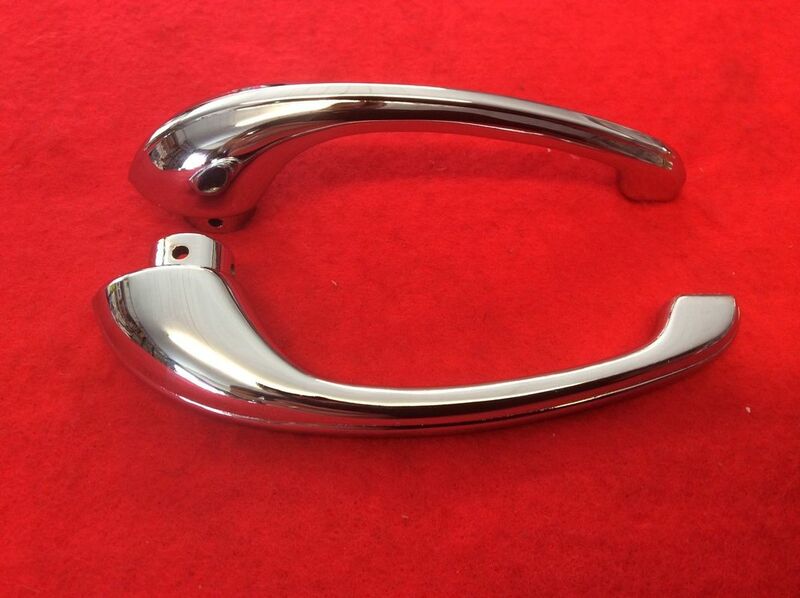 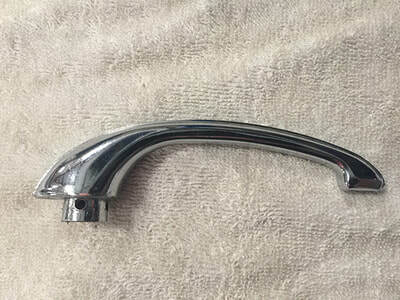 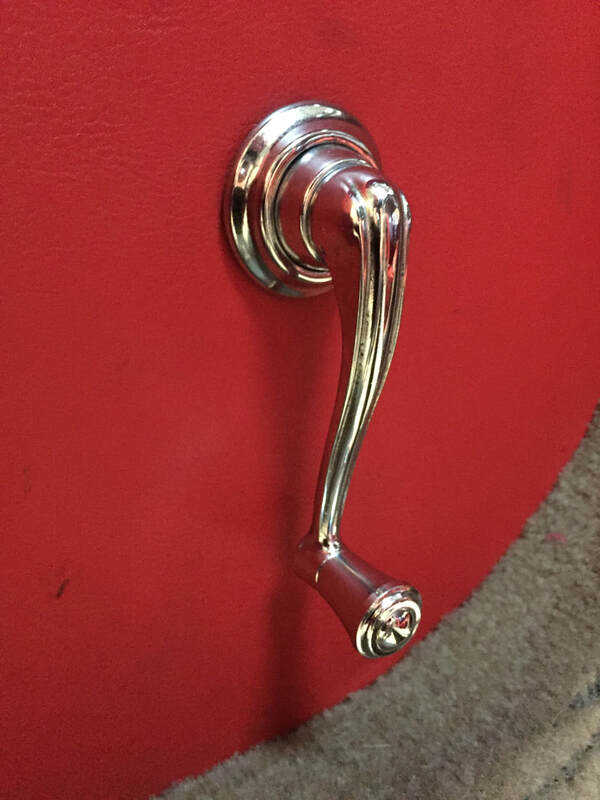 The closest handle I have found that is still available off the shelf is from the Triumph TR4 -5 range. 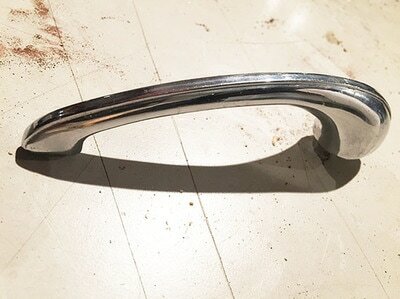 They are available from Rmmer Brothers. 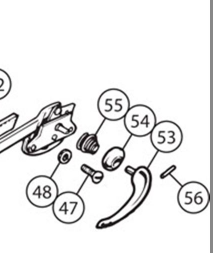 Part Number 608454. The profile of these handles is the same but the ridge on the top near the rear of the handle is not so pronounced. Would take a very keen eye to spot the difference. 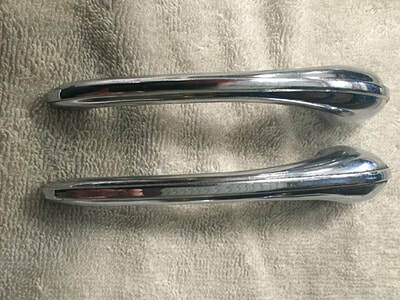 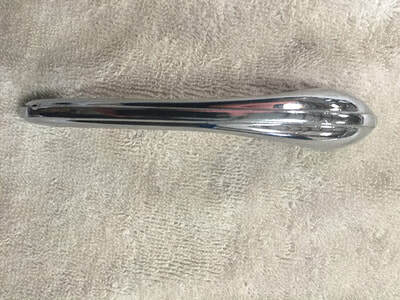 Original Triumph TR handles - The ridge is more defined than the current aftermarket versions.